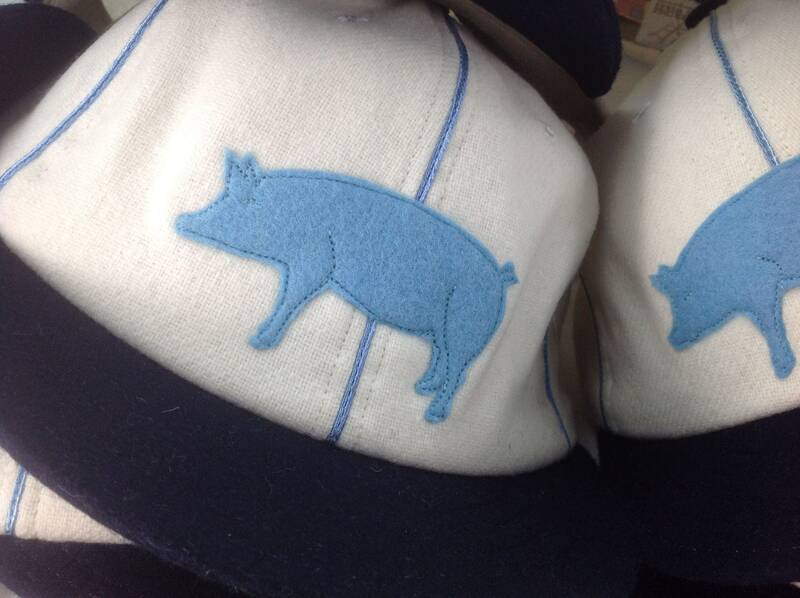 This new 'old' team just formed in 2018 in Knoxville Tennessee. 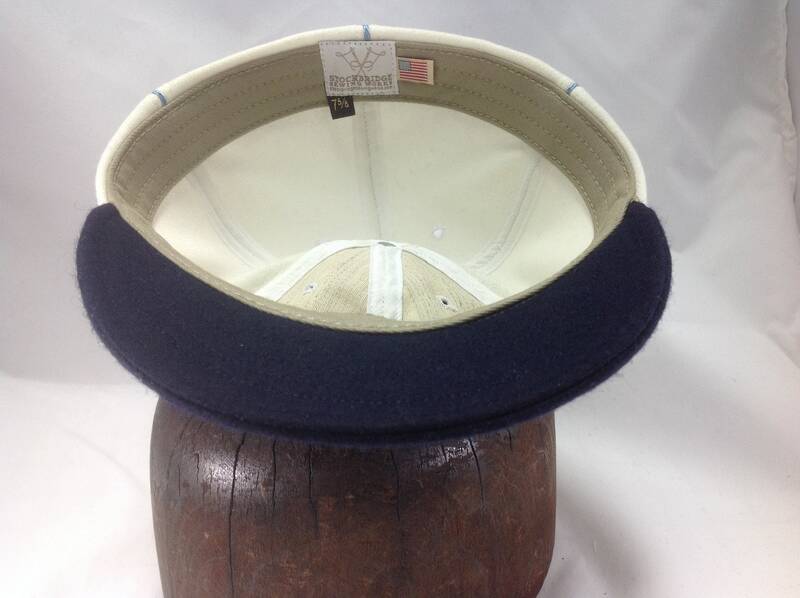 Order your team cap in any size! 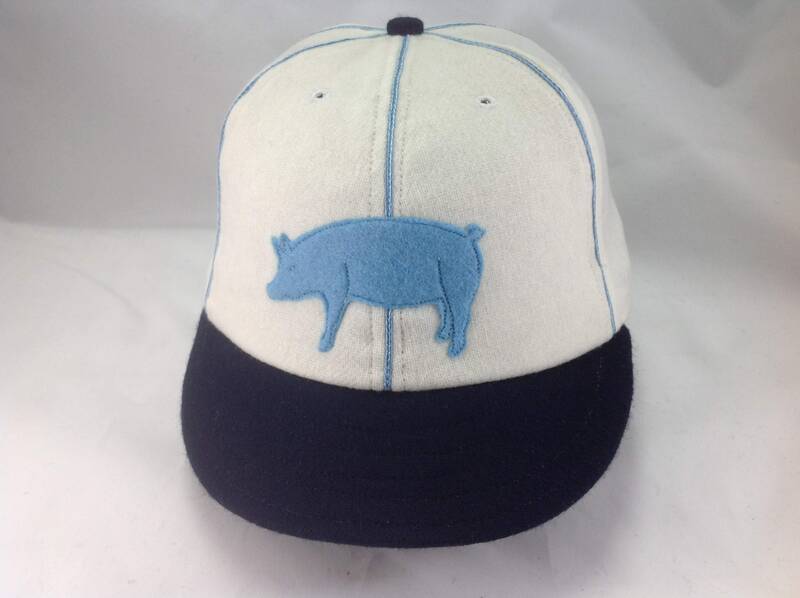 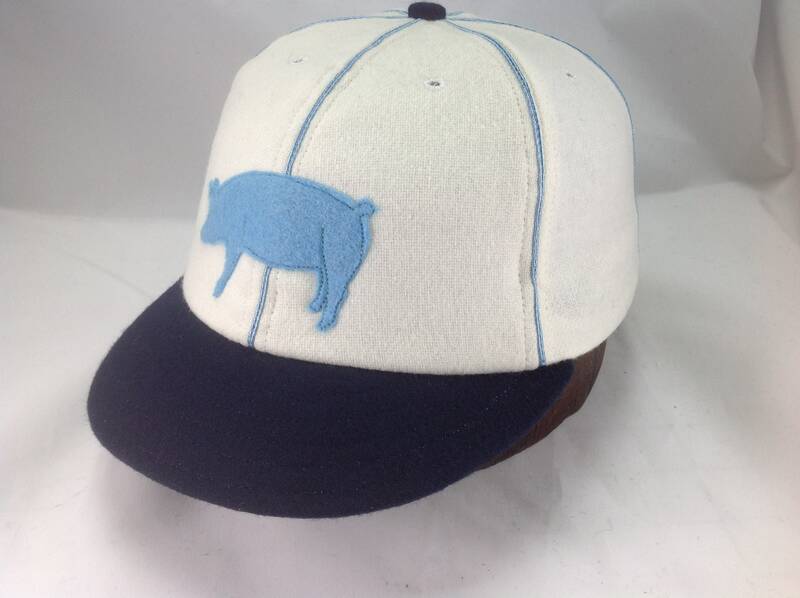 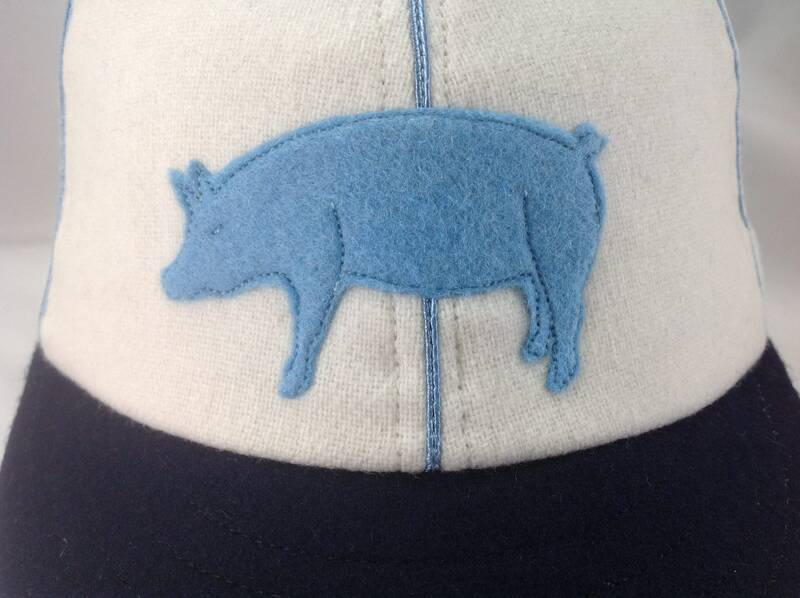 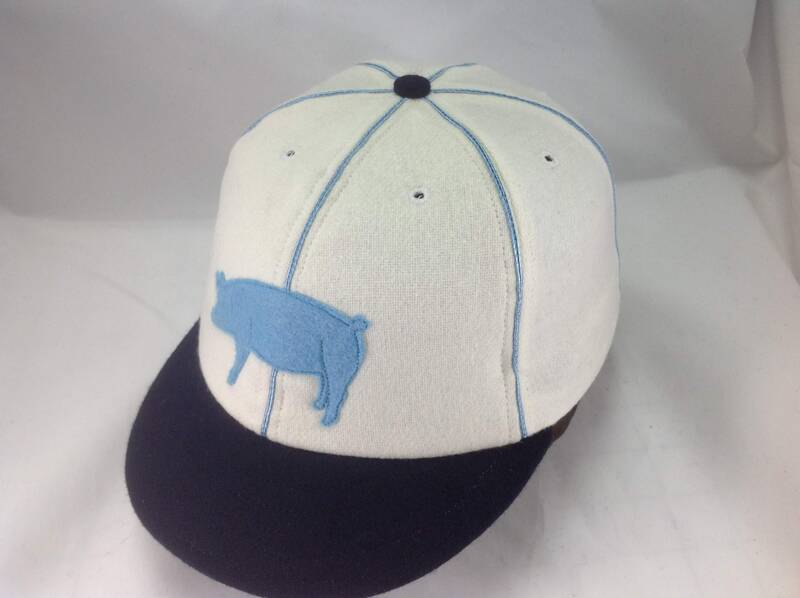 The felt Hog is meticulously stitched with detail. 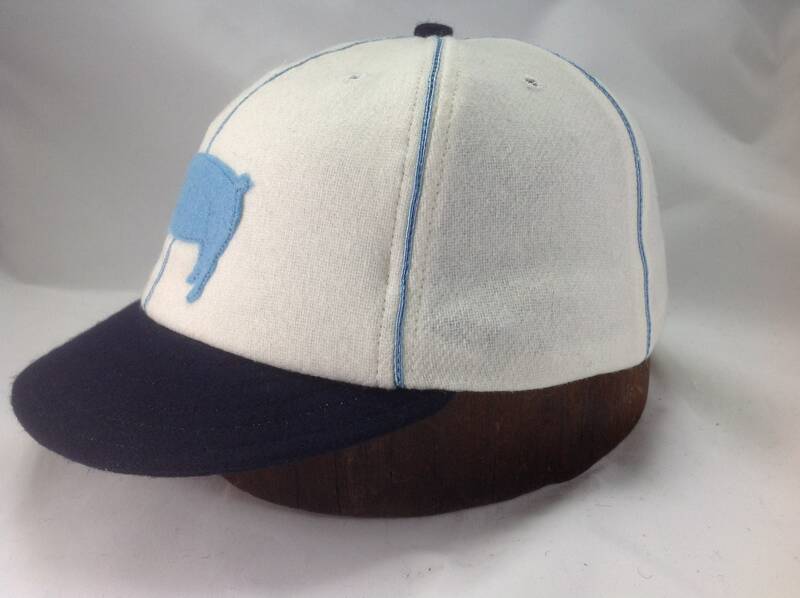 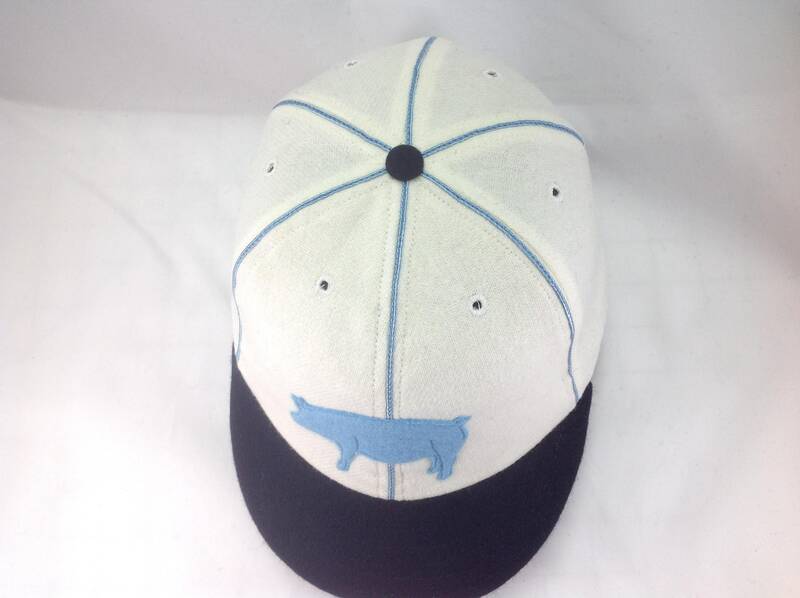 If you would like to have another animal on the cap front to sport you own personal look, email me at norma [!at] stockbridgesewingworks.com with your cap ideas!